The girls soccer team lost their first pre-season game to Franklin High School last Wednesday by a score of 2-1 for junior varsity and 3-0 for varsity. 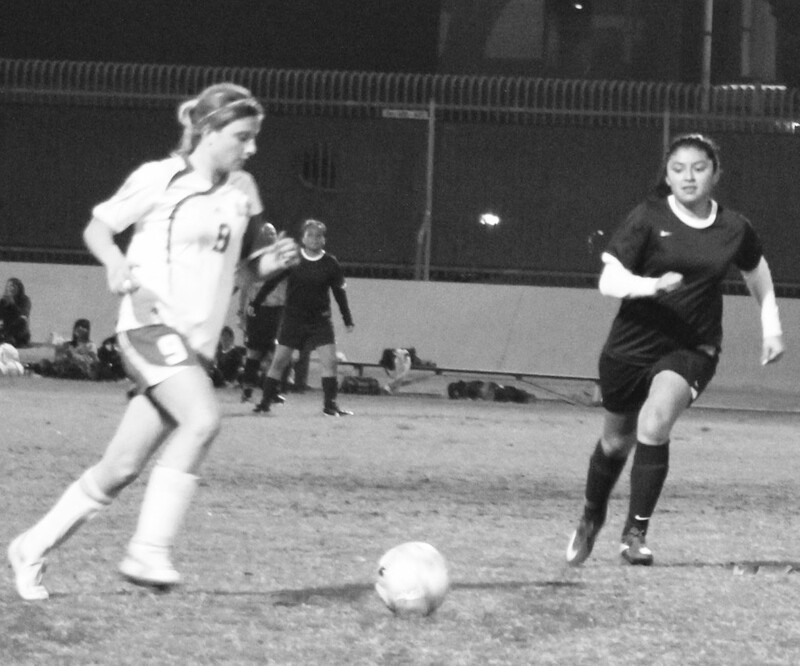 Marlene Recinos, an NMACAA sophomore, scored the only goal for the JV team. Players seemed to take the loss in stride. “We should improve as a team,” said Maritza Botello, an NMACAA junior. Although disappointed by the loss, the girls are looking forward to winning upcoming events. Hernandez said their goal this year is to be one of the top three schools in the league in order to make it to playoffs.